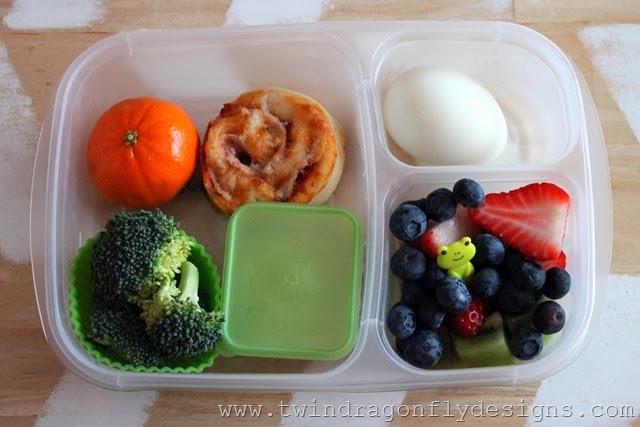 We love quick and simple lunches around here. There are none quicker than these ones packed in easy lunchboxes! 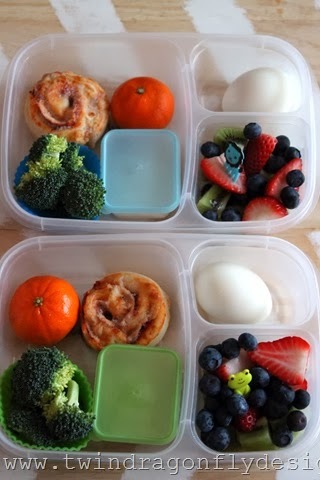 With pizza freezer buns and a few eggs boiled the day before, bento style lunches take only minutes to throw together.